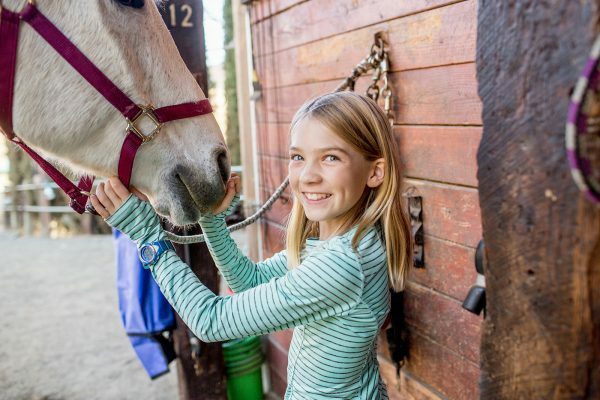 Are you looking for a cost effective way to see if riding is a good fit for your child? Are you looking for a fun and healthy activity geared towards developing responsibility and a good work ethic? 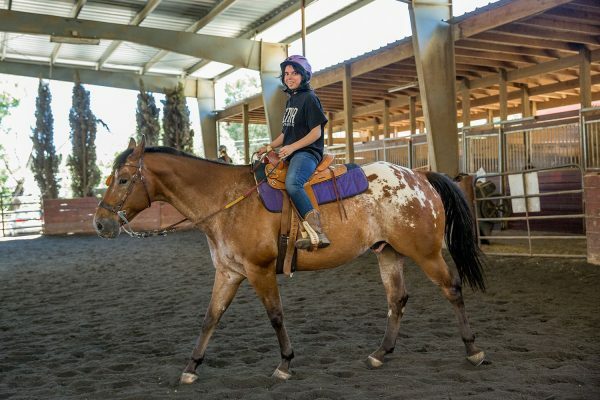 Are you interested in expanding your skills and knowledge caring for horses? 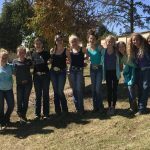 Horsemanship Classes are 3 hours long. 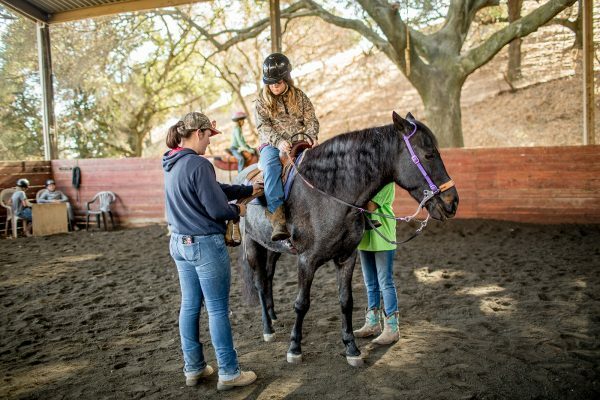 The Horsemanship program covers a wide range of topics aimed at providing a complete education in the skills and knowledge involved in caring for horses. 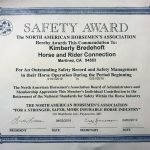 Great for horse owners, sponsors, parents of riders and anyone who’s interested in learning all facets of horse care and handling. 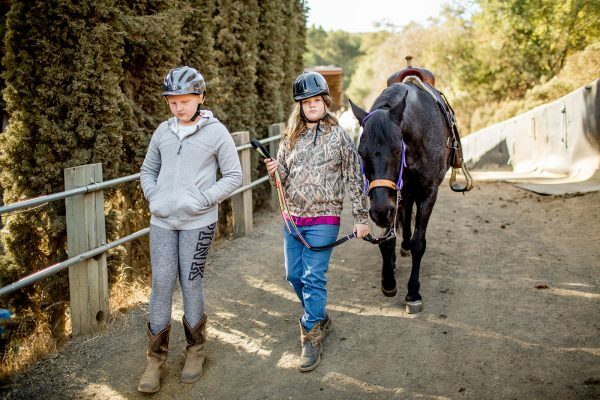 Please note that the riding portion of Horsemanship is 20-30 minutes per student per class, however there will be classes where no riding is done. 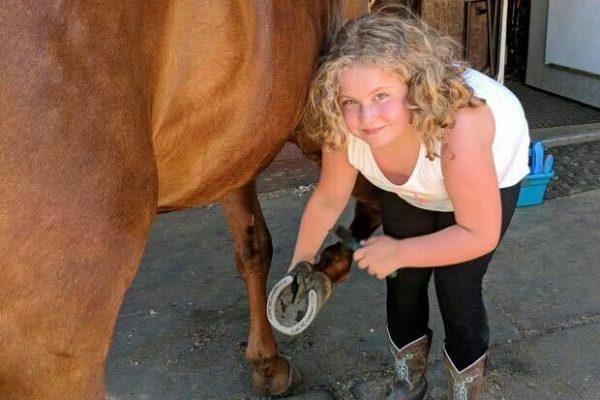 Horsemanship is a class series aimed towards teaching students the basics and allow them to spend a large chunk of time at the barn (a longer amount of time than a private lesson). 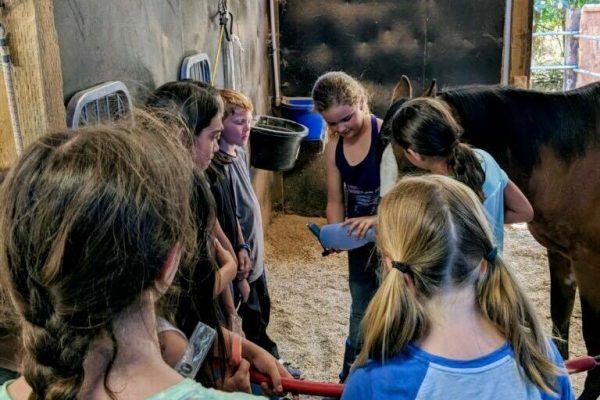 This class is organized to expose the students to various situations and knowledge levels to help them feel more comfortable and confident around horses. 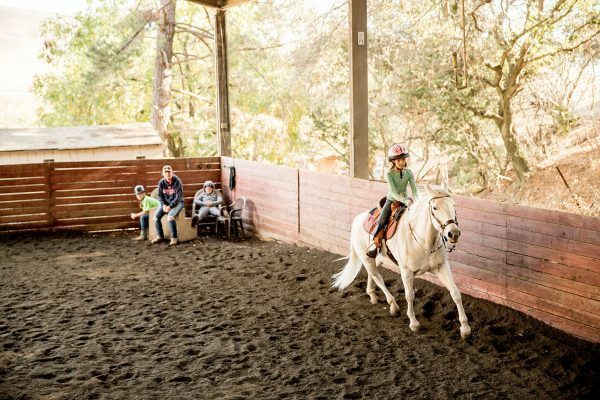 If you would like more riding for your child, you should consider private lessons. We have a 48 hour cancellation policy. If you cancel less than 48 hours before the lesson, you will be charged. We try very hard not to cancel appointments. If a lesson needs to be altered, we try and adjust time or find a replacement instructor if that is necessary. In the event that we need to cancel due to an emergency situation, serious illness, dangerous weather (high wind, thunder and lightening, etc.) or other reason and you have a prepaid credit to cover the lesson, you will retain that credit to cover your next scheduled lesson. All fees are due and payable by the 1st of the month. After the 5th, a $50 late fee will be charged. After the 10th, a $75 late fee will be charged. 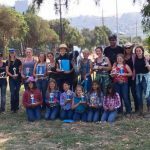 Livermore#1 Qualifier for State Show of Champions.Gymkhana Saturday.English Sunday. #1 Qualifier for State Show of Champions.